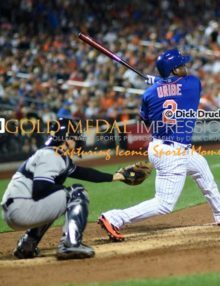 The most impressive and inspiring Olympics photos are those capturing the greatest athletes during a truly momentous occasion, and this is exactly what Druckman’s sports pictures have captured. 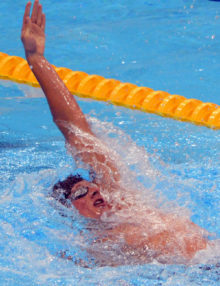 USA swimmer Ryan Lochte leads in the men’s 400m Individual Medley final in the Backstroke leg of the competition. 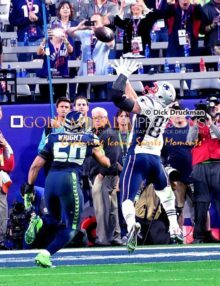 Lochte went on to win the Gold Medal. USA gymnast Gabrielle Douglas flies like a bird while performing on the uneven bars in the women’s individual all-around competition in the London Olympics. 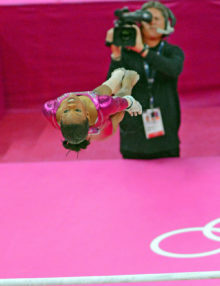 Gabby won the gold medal. 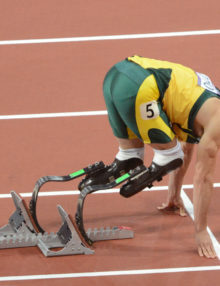 Oscar Pistorius from the Republic of South Africa gets set to compete in the Men’s 400meter race with two artificial legs. Pistorius performed remarkably well given his sever handicap. USA swimmer, Ryan Lochte, waves to the crowd after winning the Gold Medal in the Men’s Individual Medley Final in the London Olympics. 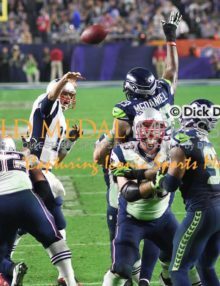 Ryan easily defeated Michael Phelps who earned a fourth place in the event. 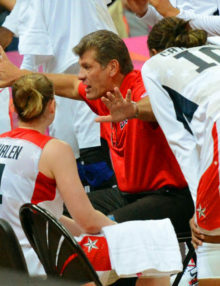 USA Olympic women’s basketball team head coach, Geno Auriema, makes a point in the team huddle in the fourth quarter quarter final game against Canada. The USA team went on to defeat Canada 91-48. 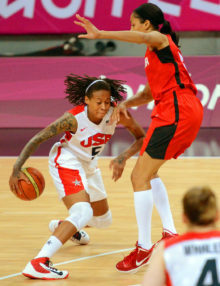 USA Seimone Augustus dribbles past Canada defender in the first quarter of the quarter final game of the women’s basketball competition. The USA went on to win 91-48. 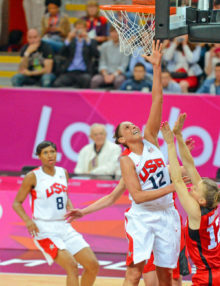 USA basketball star Diana Taurasi scores against Canada in the first quarter as defender L. Murphy attempts to block the shot. Taurasi scored 15 points leading the USA team to a 91-48 victory. USA Diana Taiurasi drives for a score against Canada in the first quarter as defender Pilypaitis attempts to block the shot. 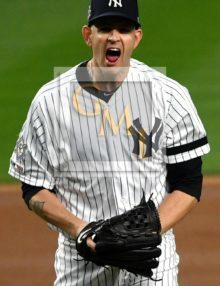 Taurasi was high scorer with 15 points and led her team to a 91-48 victory in the quarter final game. 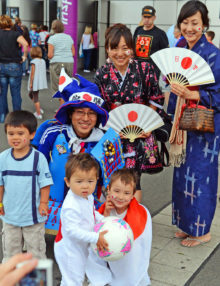 A Japanese family cheer on their team at Wembley Stadium in the Semi-final match against France. 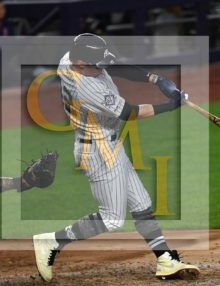 Japan won 2-1 and now face the United States team for the gold medal. 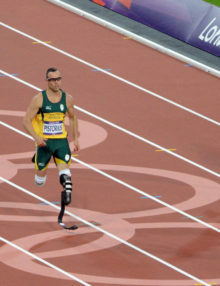 Oscar Pistorius from the Republic of South Africa competes in the men’s 400Meter Semifinal. 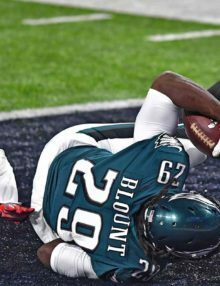 Oscar competes with two artificial legs. 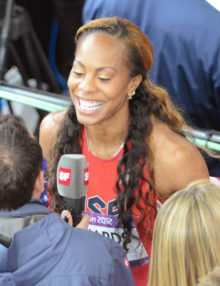 Sanya Richards-Ross flashes a winning smile after winning the women’s 400 meter event at the London Olympics. 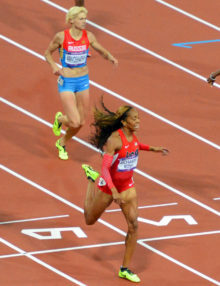 USA runner, Sanya Richards-Ross, wins the women’s 400Meter event. while her partner Trotter earns a bronze medal. 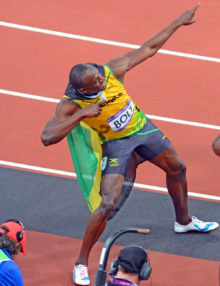 Jamaica running legend, Usain Bolt, flashes his signature pose– a lightening bolt after winning the Gold Medal in the men’s 100meter event at the London Olympics. 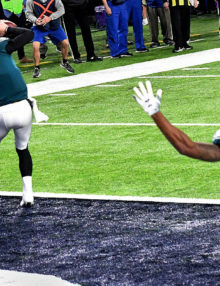 Usain set an Olympic record of 9.63 seconds.